Joel proposed to her in the most touching and beautiful way! While visiting family in Boston, they went to visit Kortney's Father's grave, and He proposed to her right there in front of her dad :) It was a very touching and sweet moment and you could guess there were many tears involved! She said "Yes" of course!!! They will get married next April in Scottsdale and I look forward to celebrating their wedding day! 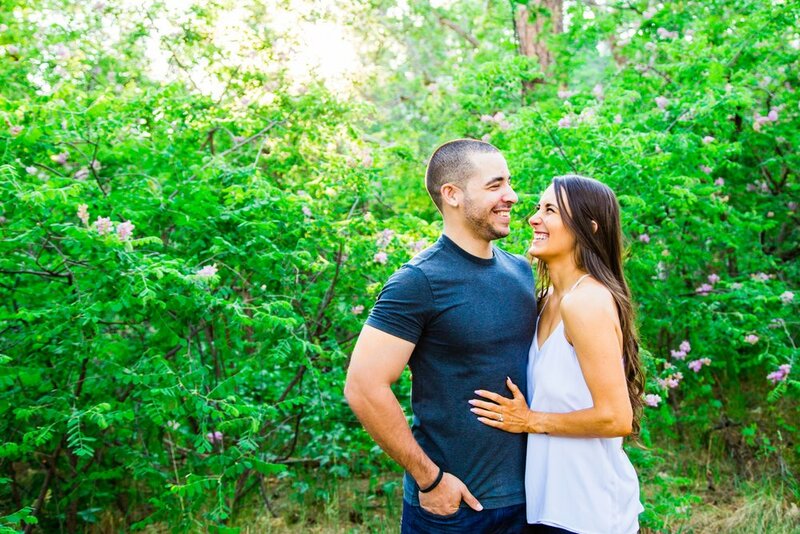 Below are my favorites from their engagement session in Payson!